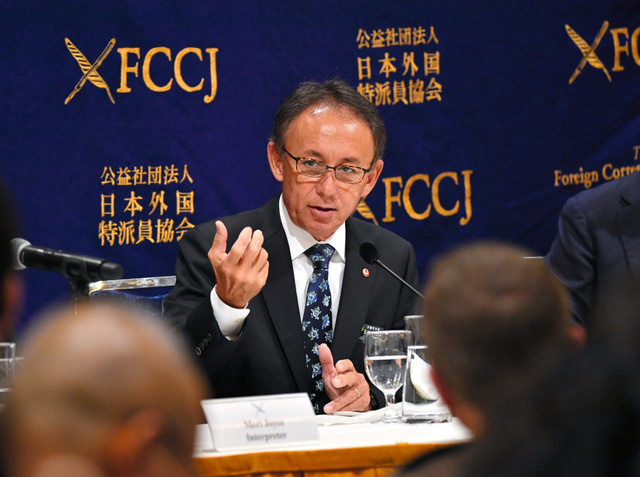 How did the foreign press react to Denny Tamaki’s speech before his first visit to the U.S.? 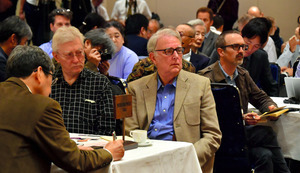 Turkish freelance journalist Ilgin Yorulmaz (47), who has worked in the United States and the UK for 8 years, said, "The reason Okinawa is opposed to" Henoko " removal of US base is not explained well to the outside world. This entry was posted in JAPAN/日本, Print and tagged Okinawa, US bases. Bookmark the permalink.